The Ibiza housing crisis took another turn yesterday after it was announced that Balearic Government Inspectors will take part in an extensive campaign against illegal tourist rentals in houses and apartments in Ibiza and Formentera over the summer months. 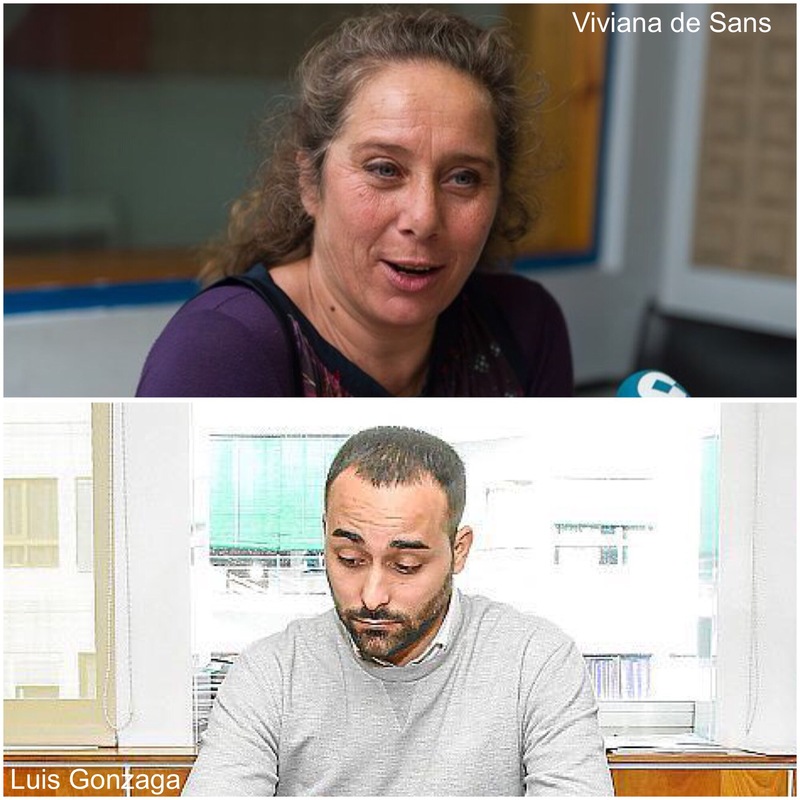 Viviana de Sans, Vice President of the Island Council (Consell), said at a meeting of the Bureau of Housing Rights that the campaign will mirror that of last summer against illegal workers. “The inspectors from all of the islands will come to Ibiza and act together to make a clean sweep, a campaign of high impact” explained the Vice President who is confident that the fines imposed will serve to discourage owners, agencies and intermediaries to hire homes illegally during the tourist season. 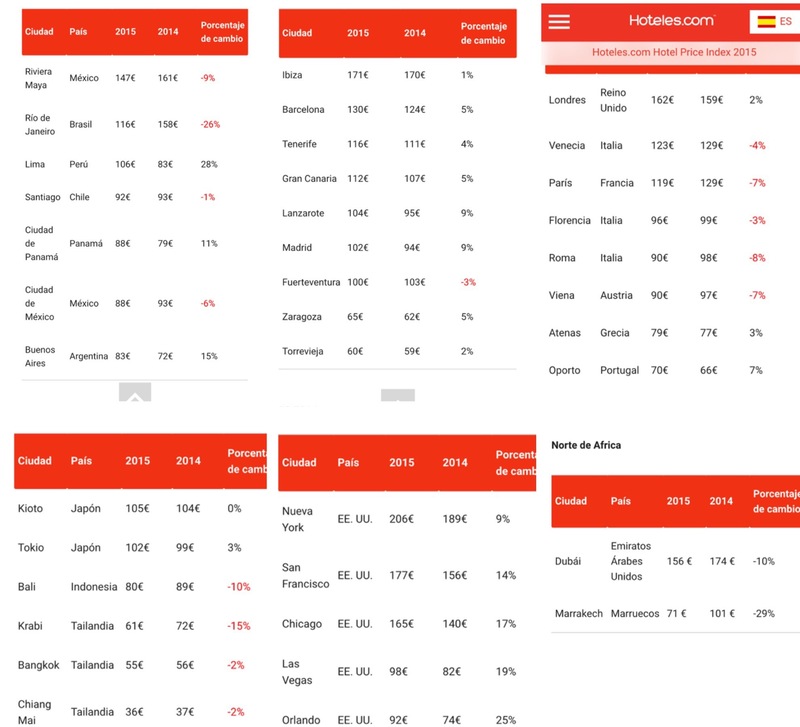 “The results of this campaign and the fines imposed will serve as a marker” said de Sans “the idea is for people to assess the possible consequences of renting illegally during the summer and to raise their interest in renting all year round”. The Vice President said that there would be fines ranging from 4,000 to 400,000 euros and “this is what should discourage owners (from renting illegally)”. Sra de Sans also stressed the need for a “social debate” so people “will be ashamed to confess that tourists rent your apartment”. The Vice President warned that the “social alarm about high rental prices (on the island) encouraged many owners to rent their homes illegally”. Sra de Sans also said that the Island Council (Consell) “will drive” contact between Government Inspectors and the Platform for those affected by rentals with a “hotline” to enable this group to communicate complaints”. Inspectors cannot meet with an association but if the Consell calls them you have contact,” said De Sans, who insisted that the Consell de Ibiza is currently “not competent in housing issues”. Gonzaga encouraged people to continue to denounce rental abuses and report them to the Guardia Civil and Hacienda (Tax Office), especially agents and intermediaries “because if they disappear then it will be easier to rent these homes”. IdenCity, the company run by Jordi Hereu, the former mayor of Barcelona has been appointed at a cost of 60,000 euros to design the “transformation” of central San Antonio. Seated with San Antonio Mayor Jose Tur, Hereu held a presentation yesterday to a group of local representatives, including political opposition, on how it will implement a strategic plan that should serve as the “sheet map” for the “change of tourism model” and urban conversion of the municipality between this year and 2030, covering nearly four legislatures. Also attending the meeting were the President of the Island Council (Consell) Vicent Torres, and Luis Corral, Director General of Territorial Planning of the Balearic Government. Tur explained that IndenCity was established 4 years ago and was chosen over 3 other companies and is also currently working on a comprehensive transformation of the Mexican city of Chalco, and other various cities in Spain. Hereu stressed the importance of the conversion of San Antonio as “a city project, not just a government project” and the need for a political pact between all forces and also citizen participation. Aware of the previous similar failed attempts to revitalize San Antonio, the former mayor of Barcelona stressed the need to “escape” from the idea that “things are hopeless.” “If there is a will there is a way” he said. In this sense, Hereu said his company “is not a consultant who is dedicated to doing theoretical work or an academic study that sits on a shelf” he carried on “We like to transform territories in practice not in theory” but he also warned that “the challenge will not be easy…..and requires the will of all citizens”. Sr Hereu continued to explain that the proposed transformation of the municipality should undertake both public and private funding and that if citizens demonstrate “their will” to change the municipality the necessary financial resources for it will appear from both public institutions and the private sector. “San Antonio needs to change its image” he said. IdenCity director Javier Sierra warned that if the strategic plan is based solely on public funding then it would be doomed to “failure” and at the same time stressed the importance of the project to include “achievable objectives”. For his part the general director of Planning, Luis Corral, said he could not guarantee any financial contribution by the Balearic Government but stressed that as they are accustomed to improvisation that costs lots of money the new urban planning of the municipality must be “absolutely linked to a strategic plan”. 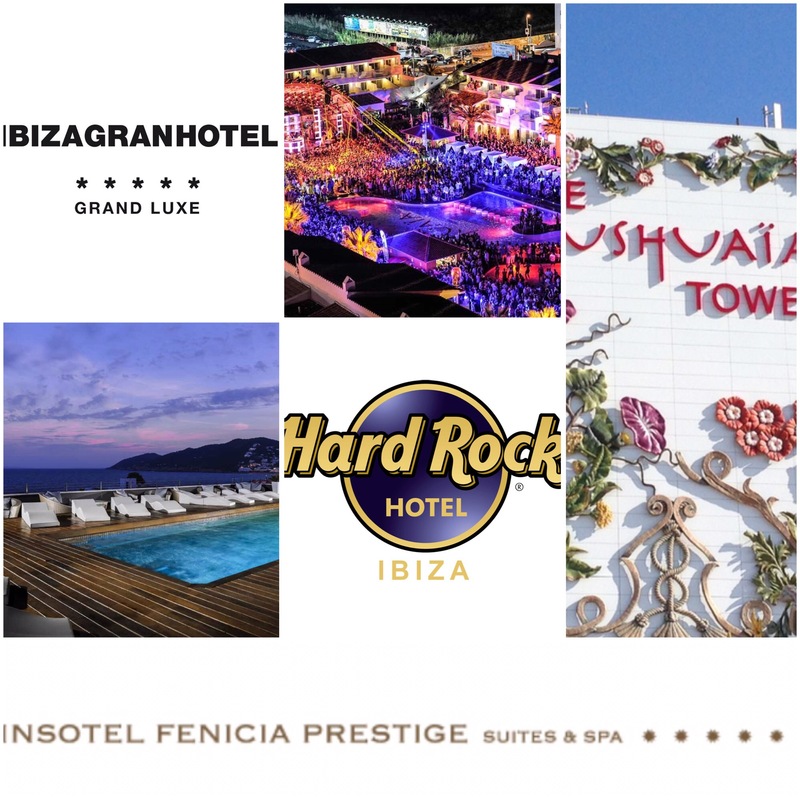 You know it’s nearly summer when the buzz starts about the International Music Summit, now in its 9th year on the island and this year being held at Hard Rock Hotel Ibiza from 25 to 27 May. 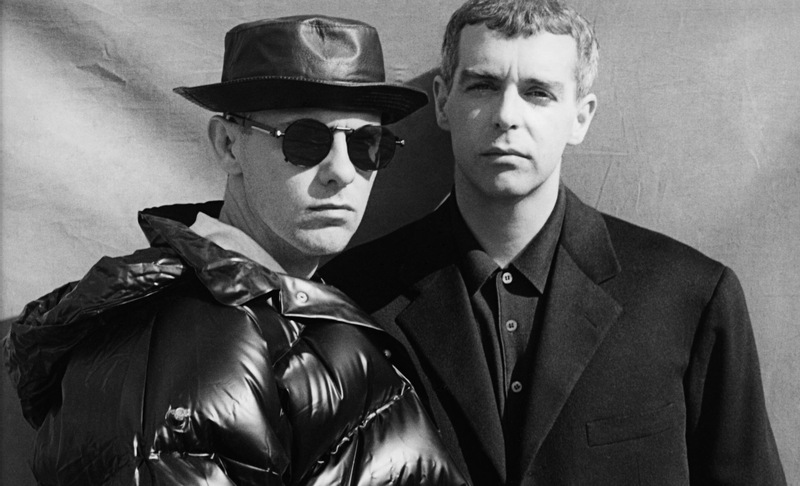 News that will especially appeal to the 80’s generation (such as myself) it’s just been announced that the Pet Shop Boys, namely Neil Tennant and Chris Lowe, will make a rare public appearance talking to Pete Tong about their 30 year career and the stories behind their legendary remixes by artists such as David Morales, KLF and Shep Pettibone. Also making their IMS debut will be Dieter Meier and Boris Blank also known as “Yello” who have been around for over 35 years and most famously had the smash hit record ‘Yeah’ which has become an iconic track for all sorts of multimedia. Pet Shop Boys and Yello are joined by Carl Cox, Richie Hawtin, Pete Tong, Erick Morillo, Seth Troxler, Dave Haslam, Tale of Us (Carmine Conte & Matteo Milleri), Dubfire,Guy Gerber, Jason Bentley, Gary Richards aka Destructo, Mr C, Nicole Moudaber, B-Traits, Danny Howard, Danny Daze, Benjamin Damage, Francesca Lombardodo who make up an amazing list of “20 Artists for 2016” at this years extravaganza. 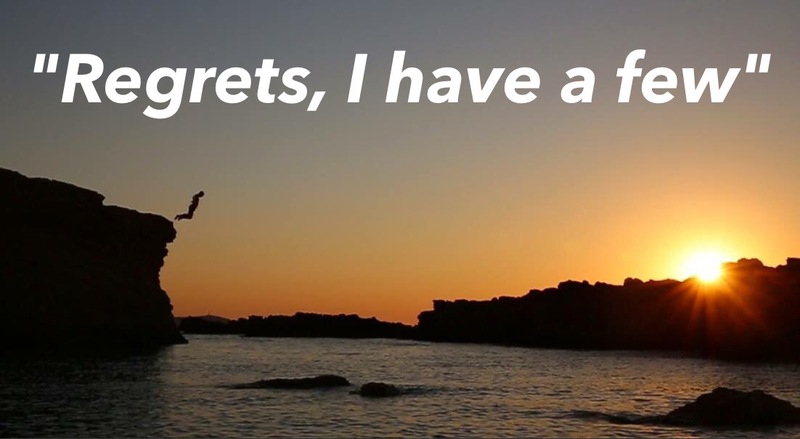 Ever wondered what you’ll look back on and regret? Author, blogger, musician and nurse Bronnie Ware counselled the dying in their final days. She spent several years working in palliative care, caring for patients in the last 12 weeks of their lives. Here’s what she discovered were the most common deathbed regrets. SO AS THE SUMMER APPROACHES DON’T WORK SO HARD, KEEP IN TOUCH WITH YOUR MATES AND GET SILLY…AND MOST IMPORTANTLY BE YOURSELF!